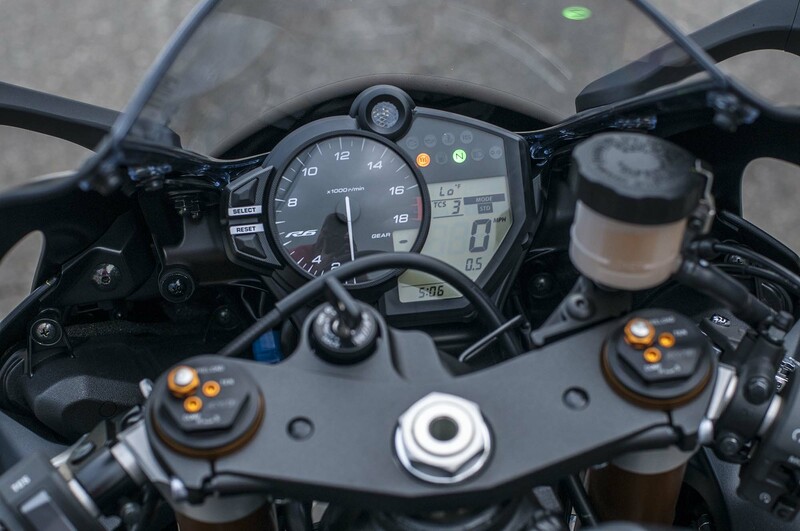 Feel is important on a motorcycle, though I would argue it is something we talk about with unfortunate infrequency. 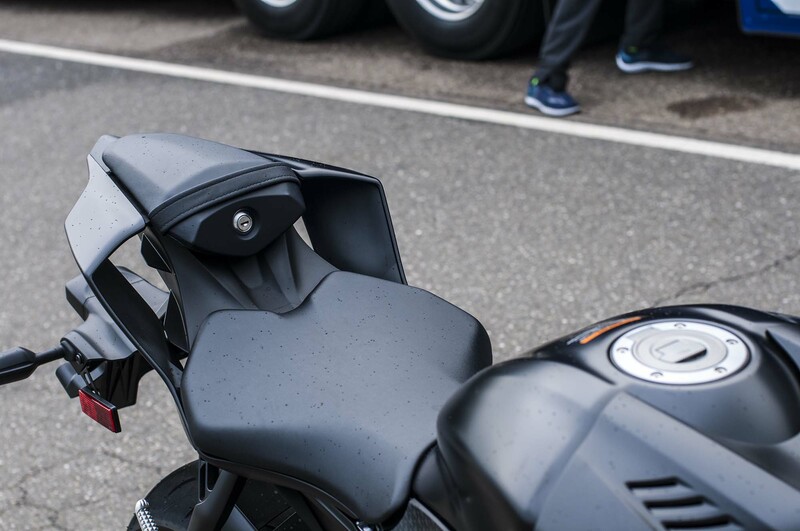 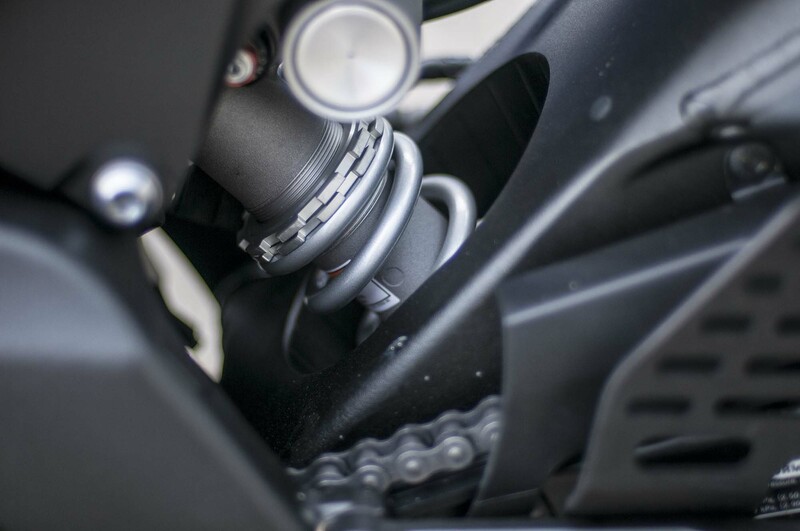 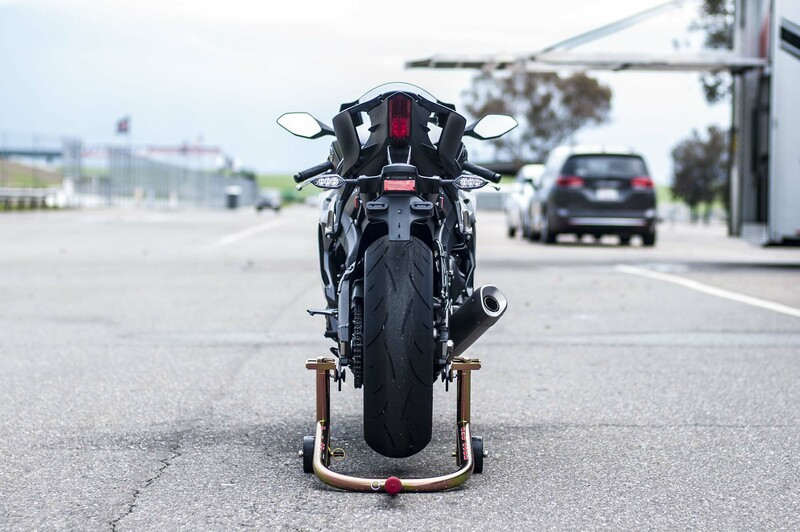 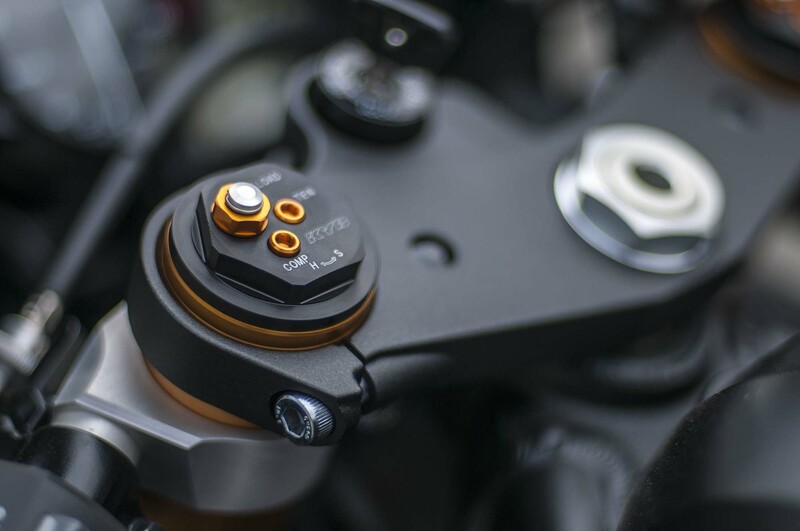 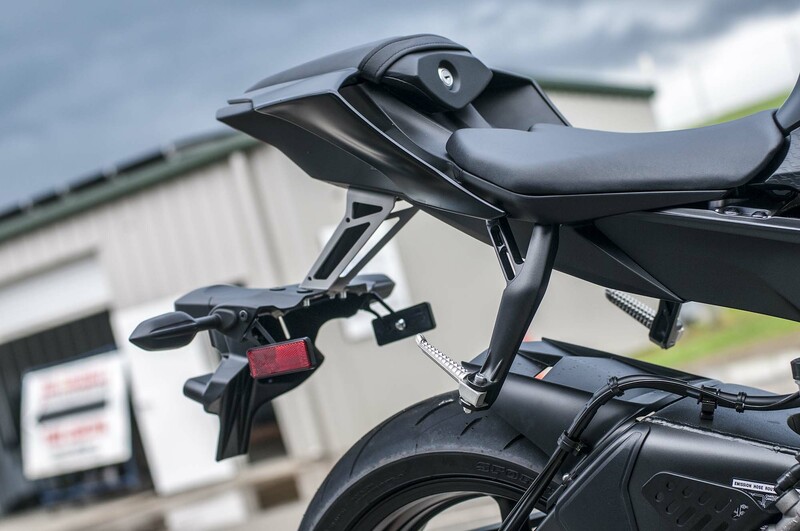 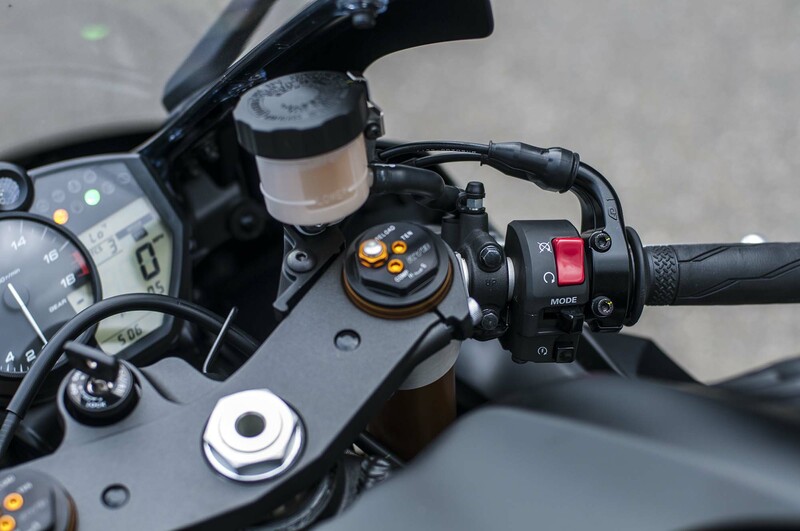 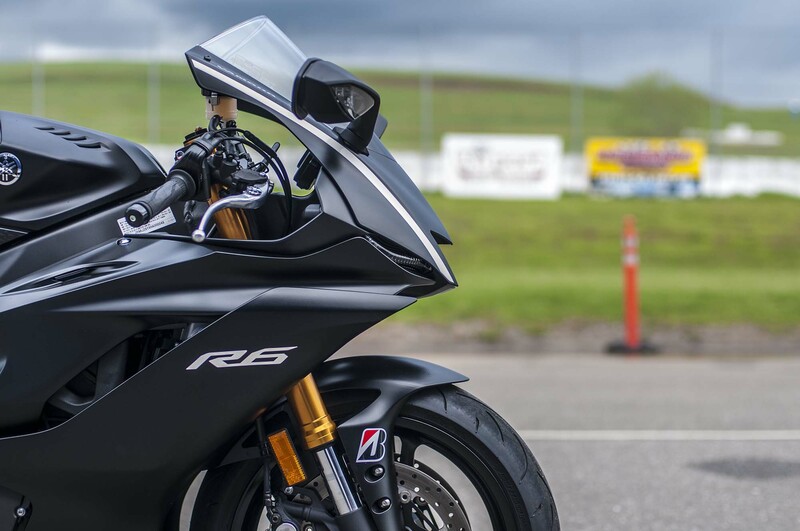 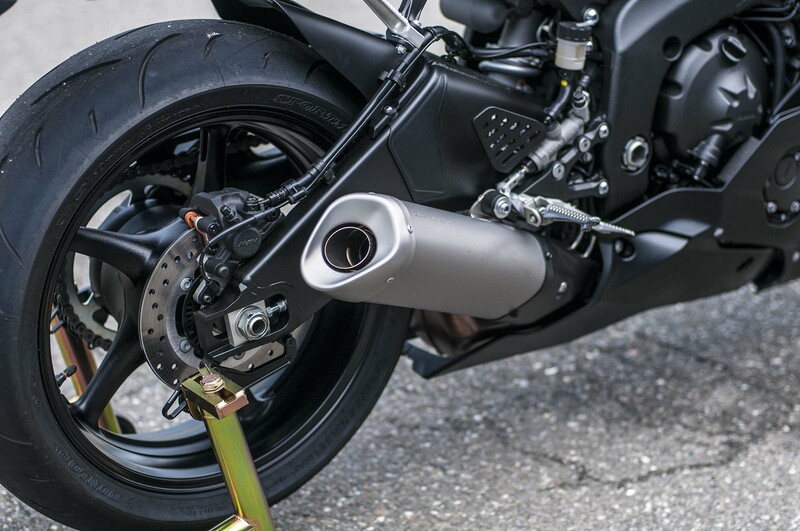 How a motorcycle feels between your legs, and how you interact with it as a machine, are two attributes that are perhaps more important than what is on any spec-sheet. 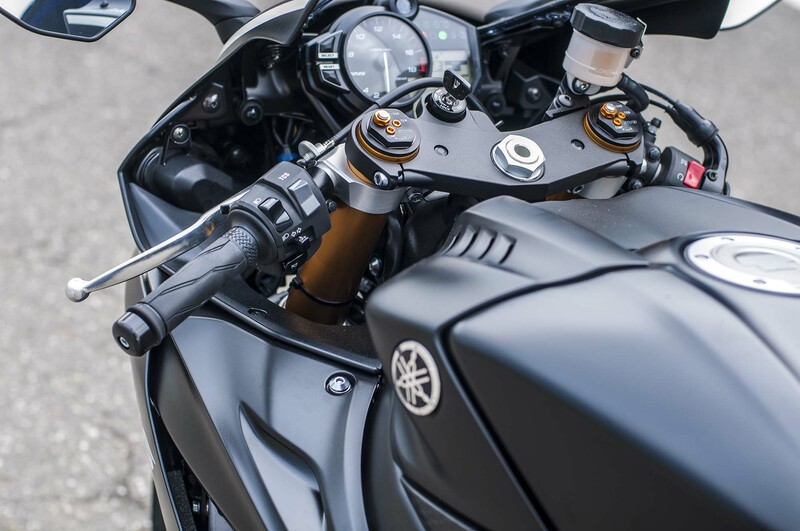 A new motorcycle should make us lust after it, and entice unsuspecting enthusiasts to buy one right off the showroom floor. 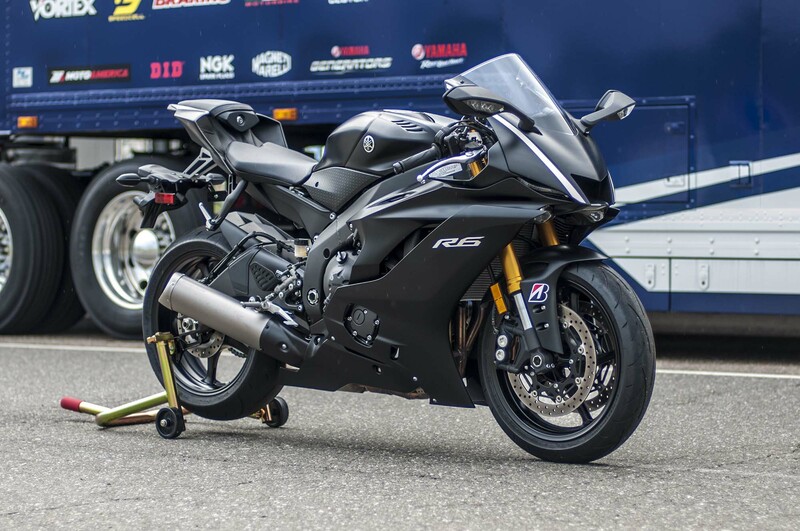 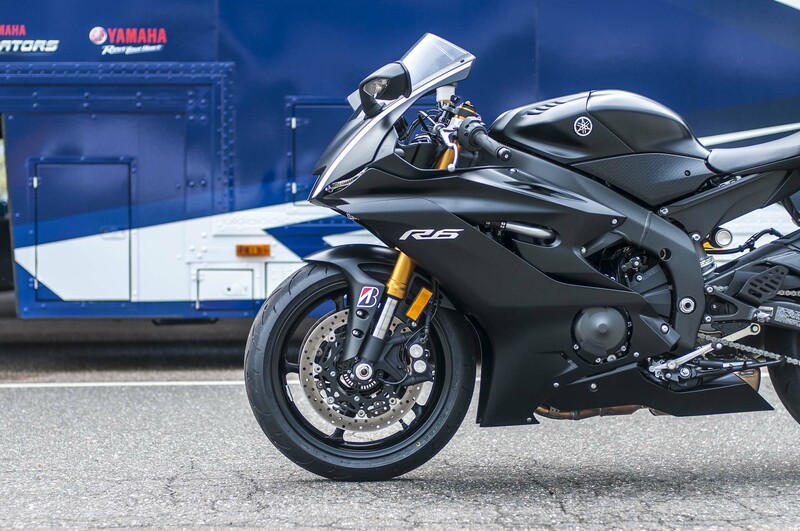 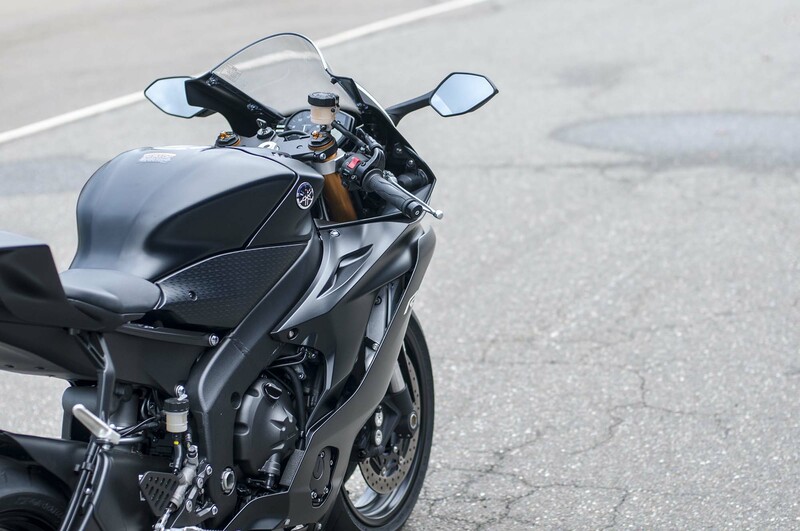 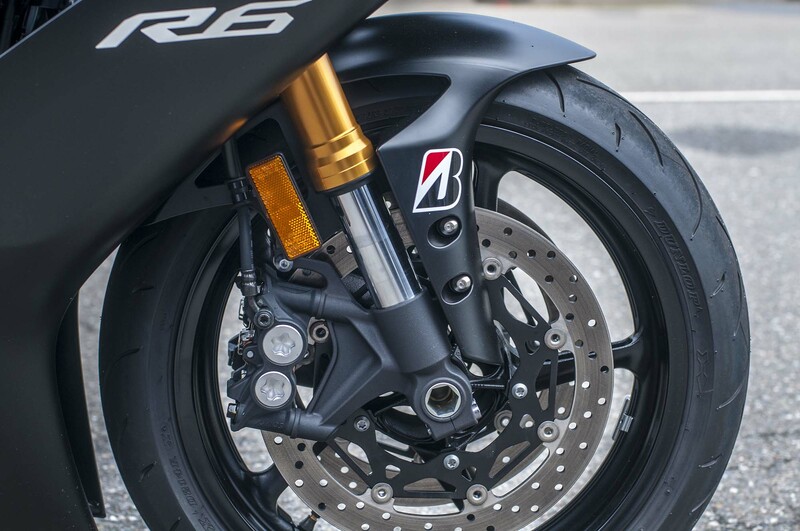 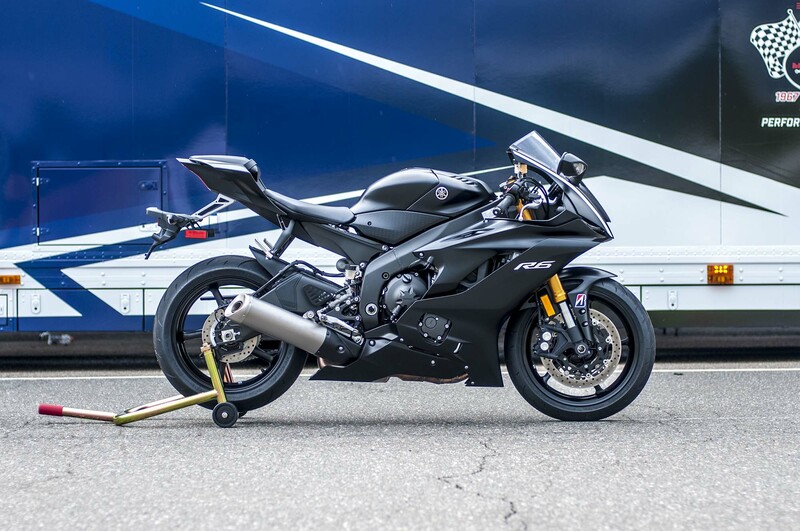 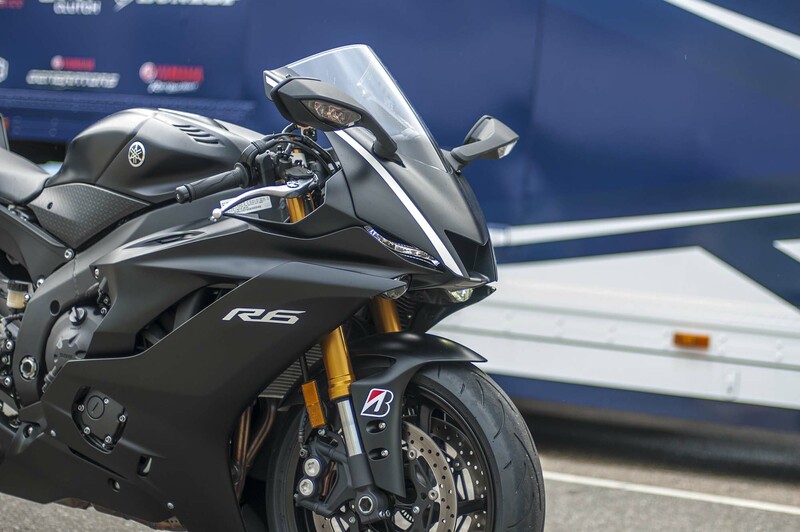 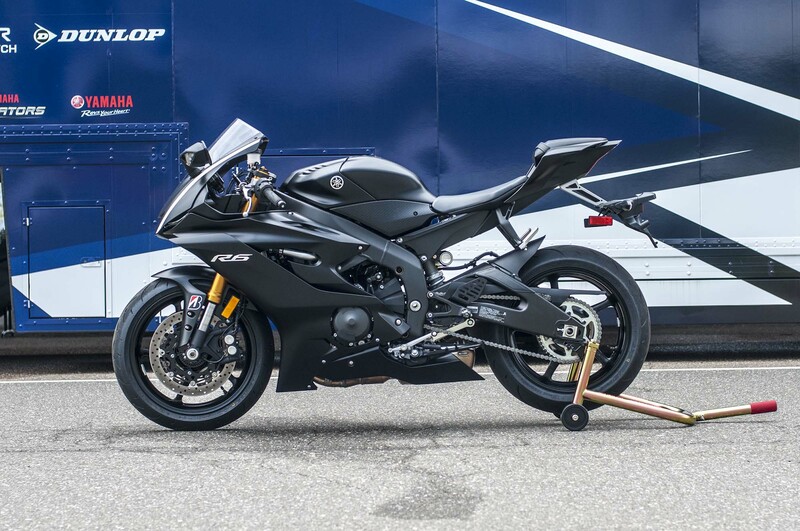 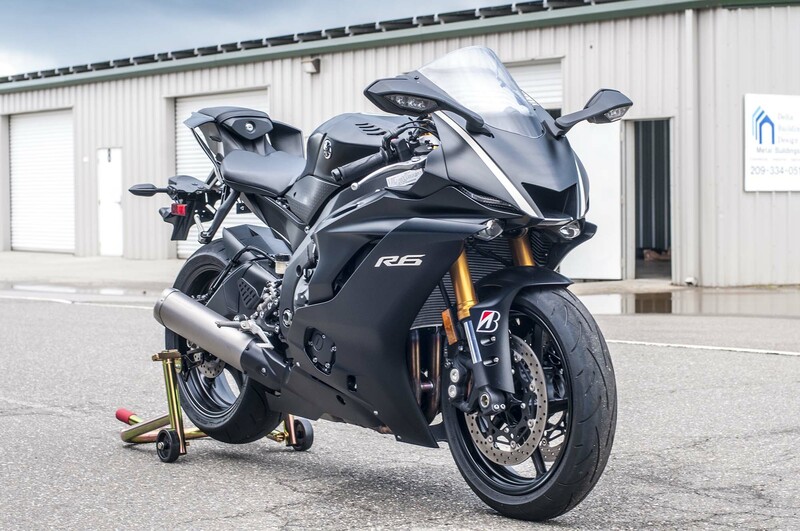 With that in mind, the 2017 Yamaha YZF-R6 does quite a good job of stoking our moto-lust. 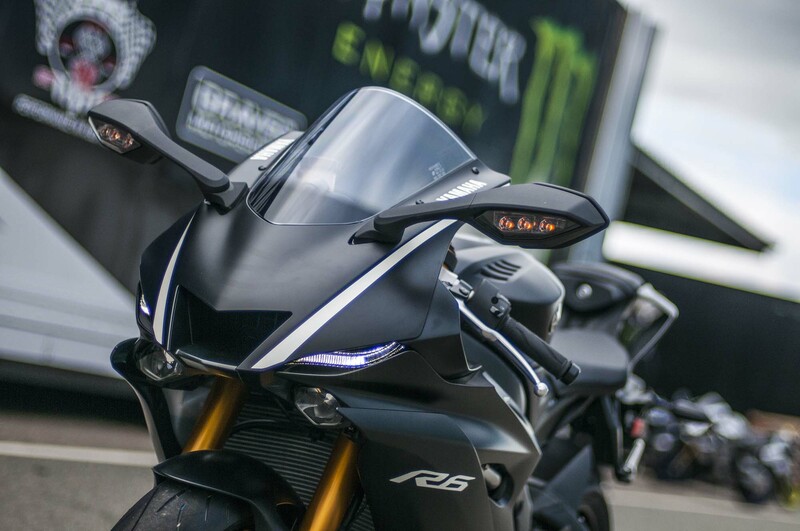 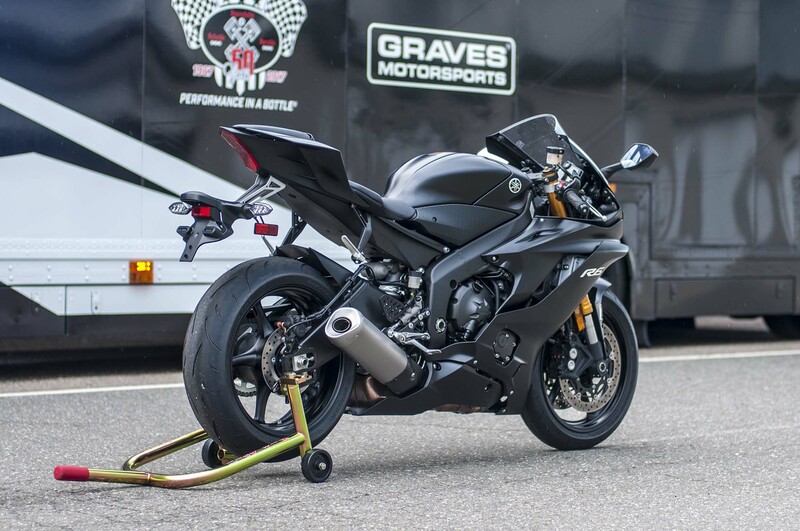 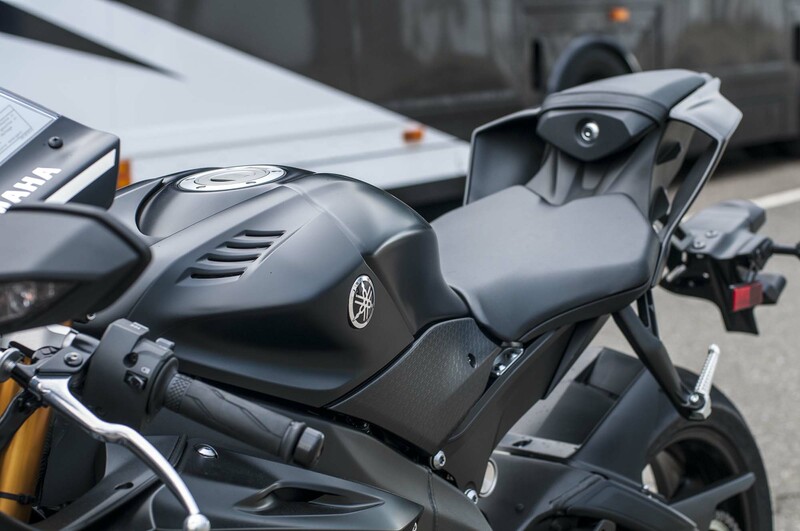 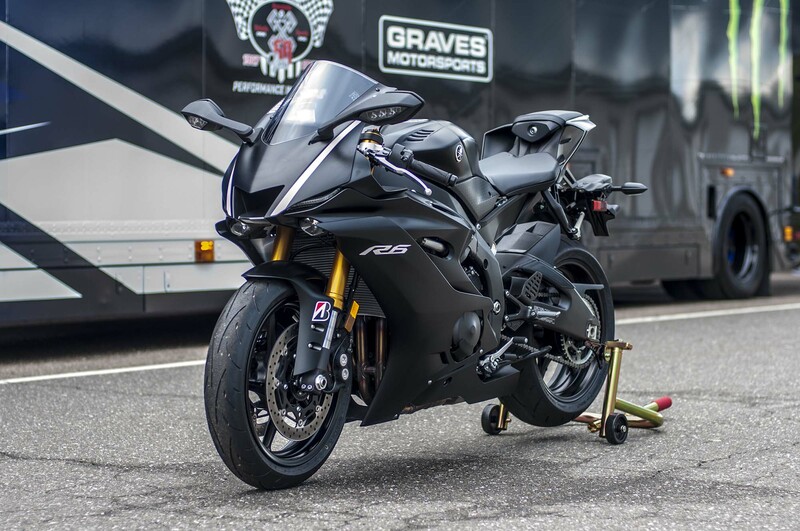 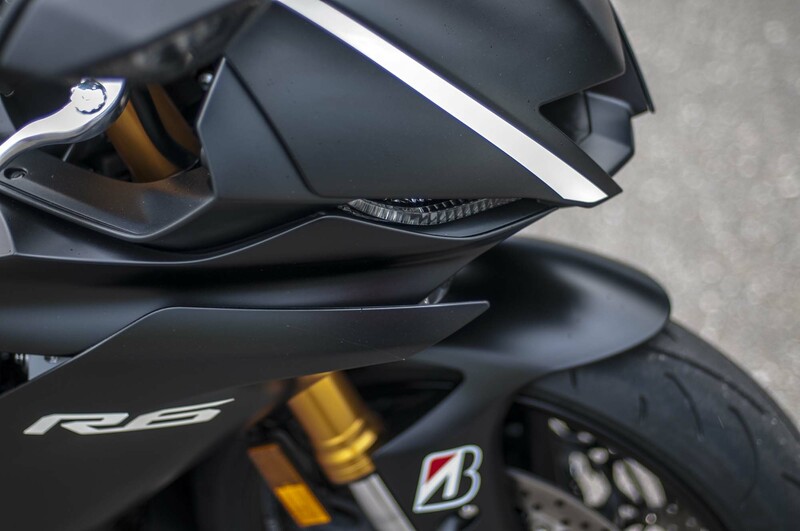 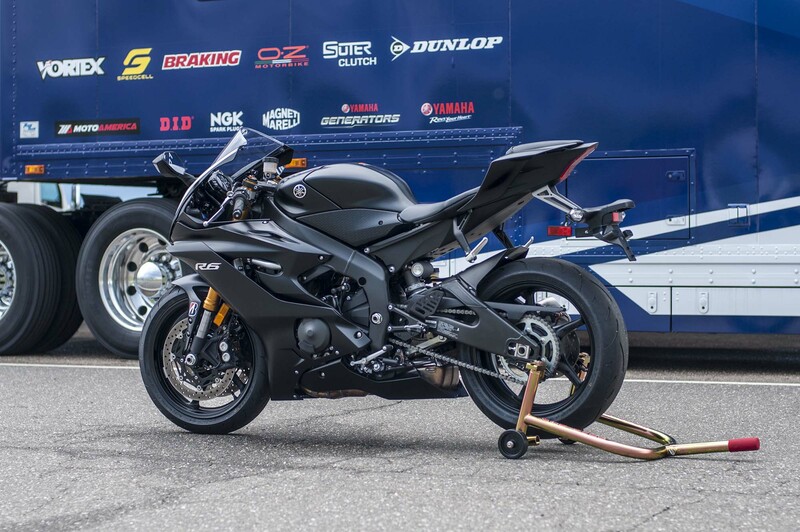 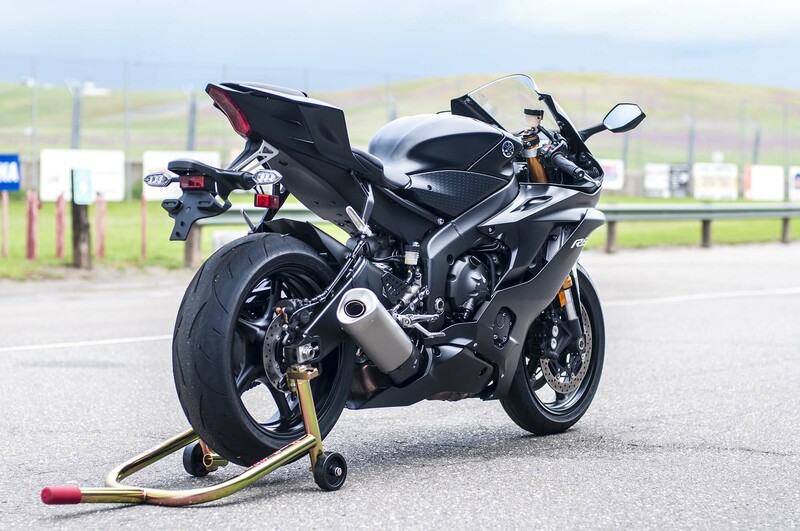 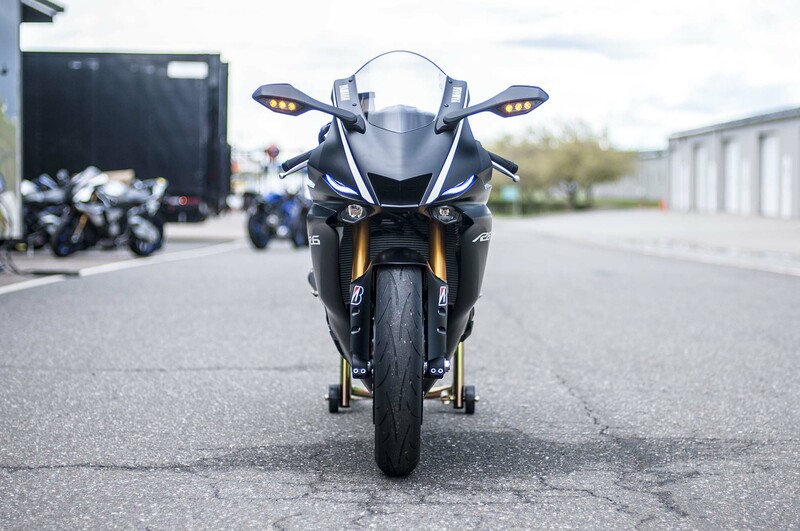 It is subjectively one of the most beautiful machines in the 600cc supersport category, with some enjoyable visual details (especially in tasty matte black). 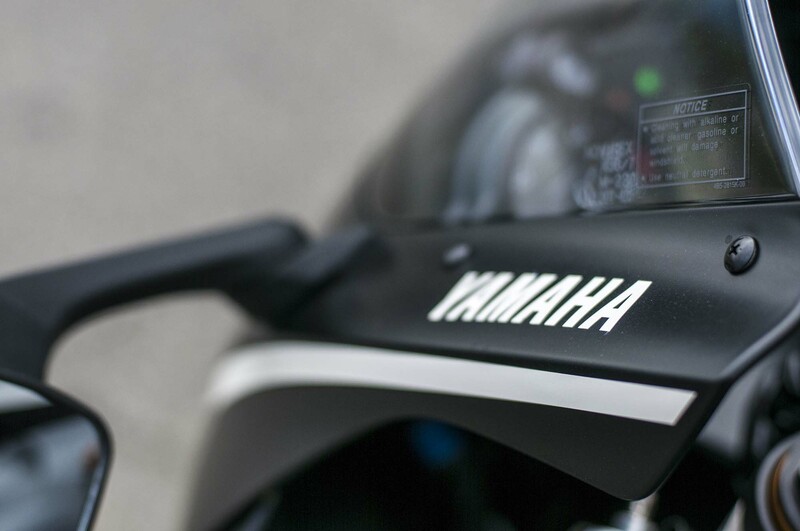 You can see what we mean, in our gallery below.